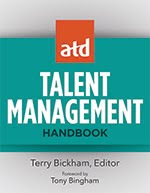 "Talent acquisition has developed from the previous field of recruiting based upon a more strategic focus, and improved capabilities, which are often provided by technology. Developing a talent acquisition strategy starts with a clear focus on the type of people who need to be acquired, and builds best fit processes and activities around this strategic clarity. This is particularly critical when working across a large organisation or on a global stage, since it will never be possible to control all activities centrally and it therefore becomes more important to clearly articulate the most vital aspects of an organisation’s approach..."
I've had my second post for the UKCES published on their Gov.UK blog. 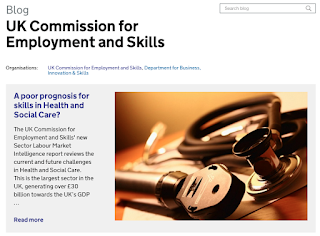 It's on employment and skills in Health and Social Care which may not be the most alluring of sectors (at least as far as search engine optimisation is concerned) but is certainly one of, if not the most important sector for the UK economy. It will also of course be of core concern to many of this blog's readers. The post is based upon the UKCES' latest Sector Labour Market Intelligence report focusing on health and social care. I write about the sector's challenges in recruitment, development and retention as well as some necessary structural change. But actually there are a whole range of other challenges I could have written about - workforce planning for example. This is also going to be more critical, but also more challenging. Structural changes are one cause of complexity. For example, there needs to be an increased focus on preventative health and enablement - helping people to manage their own care to a greater degree, supported by electronic health records. This could lead to other occupations such as life and fitness coaches becoming increasingly important to the sector. I would also suggest that support roles such as workforce planning managers will also be key to the sector’s future! However another factor is the nature of the supply of workers, with 80% of employees in the sector being women, many working part-time, and often having a range of options open to them over their training, careers and retirement decisions. Potential changes to national policies and regulations relating to wages and training structures adds further complexity to these forecasts. The report also suggests that employers find it difficult to provide time for training and this requirement should be factored into workforce planning too. Whatever happens, developing skills for the future will not be easy but the UKCES’ report should help move the sector not just to a more preventative approach to health and social care, but also to a less reactive and more preventative style of employment and skills planning too. 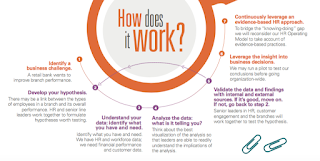 "Big data and analytics are in" says big technology oriented consultancy? "How do companies such as OnePoll obtain such consistently scandalous, clickbait-friendly results? One favourite technique is the forced choice. For example, questions such as, ‘Who do you prefer to work for, men or women?’ where the only answers possible are ‘men’ or ‘women’. 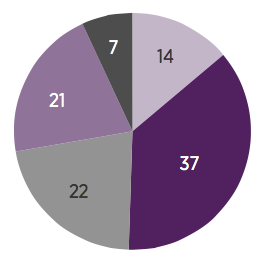 The logical responses - ‘I don't discriminate’ or ‘I don't know’ are not options — and respondents are forced to choose in order to claim their precious 10p reward. A leading question in the same survey asks, ‘If you prefer to work for a man, why do you think women make bad bosses?’ with answers including ‘no time of the month’ and ‘easier to reason with’. 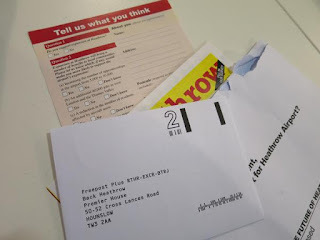 Therefore whatever the survey result, the PR firm has a juicy headline to get their client's name into the papers followed by ridiculous, fabricated, pre-determined justifications for the nonsense headline. 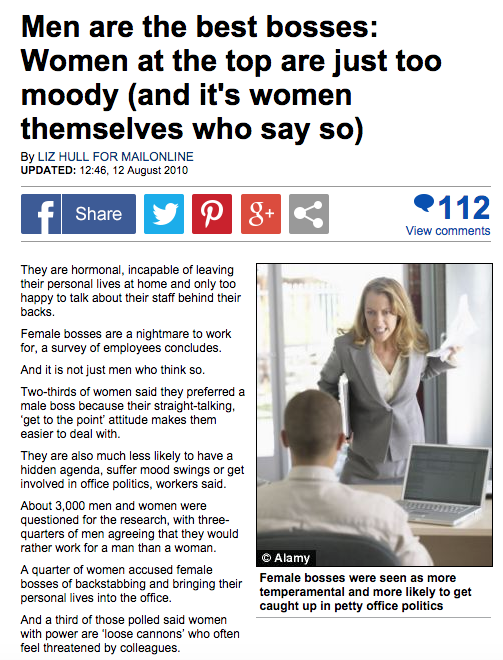 This is precisely how the Daily Mail's headline: ‘Men are the best bosses: Women at the top are just too moody (and it's women themselves who say so)’ was made. The story also featured in The Guardian, The BBC, on Five Live, The Wright Stuff and Loose Women. The somewhat less headline-worthy truth of the matter was never given a chance. That clearly wasn't the objective of the recruitment agency that funded the sexist survey." A master in this type of research is Heathrow Airport, whose 'independent' 'community group' Back Heathrow generates some of the most biased research around. 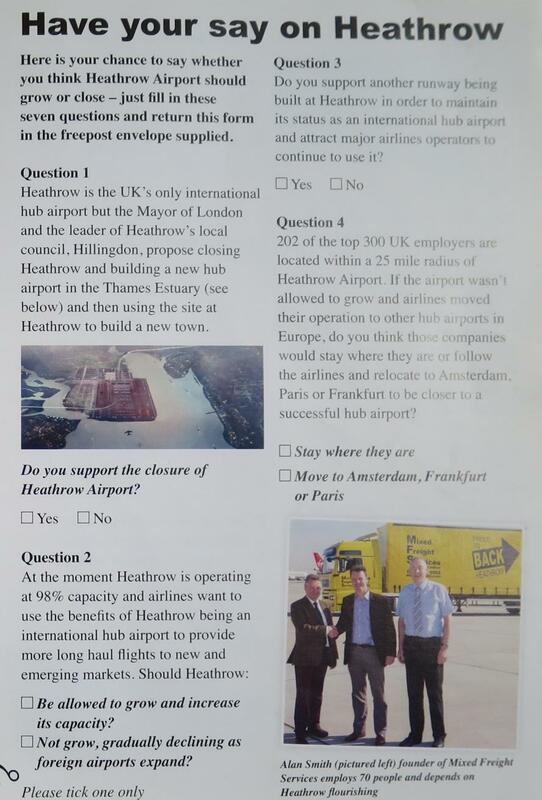 Their latest resident survey asks 'if you knew that Heathrow would definitely close without expansion, are you in favour or against it expanding?' 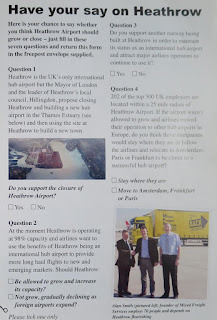 It's a compulsory question and respondents are forced into being in favour or expansion or of Heathrow closing* - despite there being no prospect of this at all since Boris island was kicked out of consideration. But the question doesn't even bother asking 'would you be' but simply asks 'are' as if the closure of Heathrow post a decision to expand Gatwick is already a done deal. You can immediately see the type of headline they're hoping to feed the Daily Mail from this. 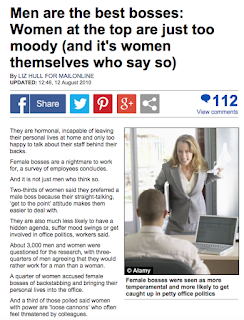 It's not the worst kind of corporate misbehaviour we've experienced over the last few decades but it doesn't do anyone other than the Daily Mail any favours and adds to the need to be very cautious about the validity of research based evidence. ** = I'm not criticising KPMG's report for either of these 'tricks' - as I wrote yesterday I think they just over-extrapolated from the research findings. But then, I think we have to recognise that although Jonathan Ferrar from IBM, SAS, the Information Services Director at Unilever, John Boudreau, Anthony Hesketh etc all know their stuff, they will also provide a certain type of response. 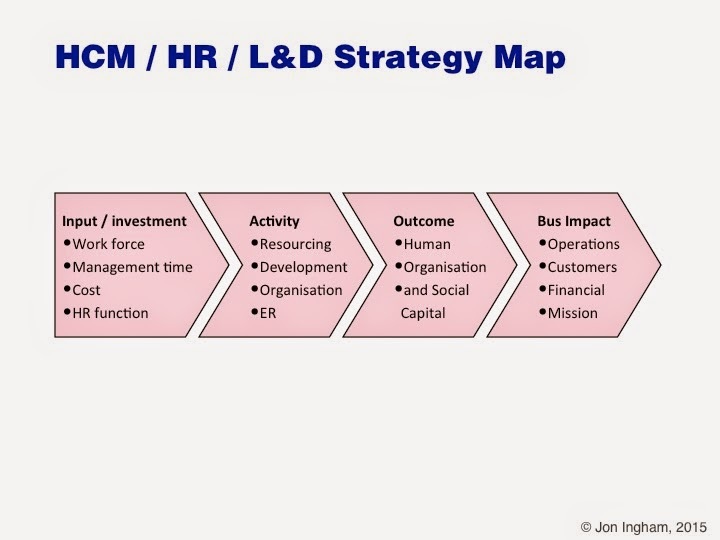 One of the topics I expect to come up at the Economist's Talent Management 2015 summit in a couple of weeks time is evidence based HR, so I've been taking a look through their recent research for KPMG on this topic, which is defined as using the best available evidence to support people-related decision making. Now I'm a big fan of the Economist's research and know from my experience working as a researcher for one of their sponsored studies how strongly the group upholds its editorial principles in dealing with its clients so I know we can trust the survey results. "Although more than half of all survey respondents (55%) remain skeptical about the potential of evidence-based HR to make a real difference to the HR function, the overwhelming majority of these skeptical executives (82%) plan to increase their use of Big Data and advanced analytics in the short term. We can deduce from these two findings that the obstacles to the successful implementation of these tools are considered to be substantial. One stumbling block may be the credibility of the HR function. Less than half of non-HR executives (49 percent) agree that HR leaders are able to demonstrate tangible correlations between people management initiatives and business outcomes. 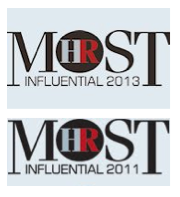 In other words, the skepticism is not about big data but about HR practitioners’ ability to use it effectively." I think part of the problem with this research is that it is so heavily branded by KPMG - featuring lots of their more general comments before we get into the formal research conducted by the Economist. It also probably doesn't help that although the research focuses on evidence and includes comments from leading academics, KPMG's interest is obviously more focused on big data and analytics and much of my criticism relates to prioritising focus on these. KPMG suggest that "for the first time in 30 years, HR has a massive opportunity to demonstrate the value it adds to the delivery of business objectives. Now, more than at any other time, the technology is available to access data from many sources and provide predictive insights that will positively impact the delivery of business strategy." 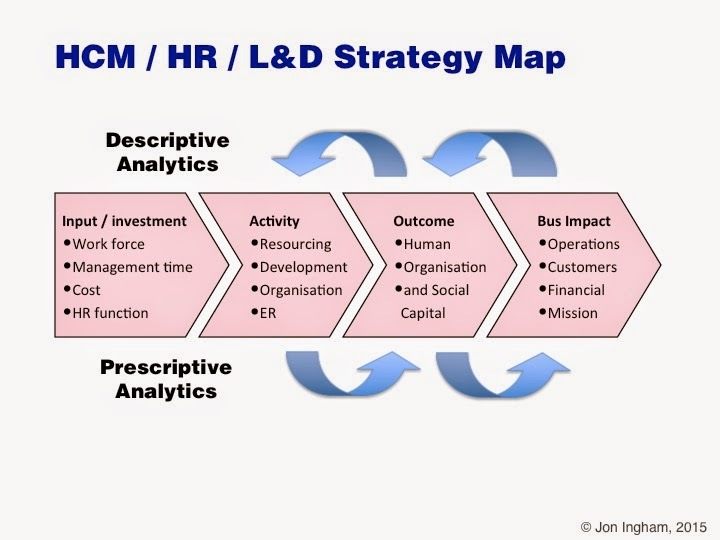 I'd suggest the points in the comment are broadly true but I don't think it's data and technology which should be allowed to drive organisational approaches to analytics and even less, to evidence based HR. 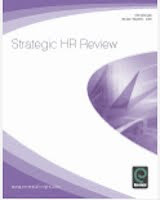 My concern also applies to one of the chief case studies in the report - McDonalds use of their HR system People Stuff to identify hat having at least one employee over 60 dramatically improves customer satisfaction, on average by 20% and boosts performance in a fast food outlet. This clear connection between people data and business performance is the sort of discovery to make senior executives sit up and take notice. Professor Sparrow notes that this nugget emerged as a by-product of other research. Although not obviating the need to focus on a clear objective at the outset of any evidence analysis, the magic of evidence-based inquiry is that sometimes a jewel will be unearthed when looking for something else entirely." Magic? Jewel? Or just snake oil and fool's gold? The problem with this sort of approach is that there's no strategic basis for assuming that employees over 60 cause customer satisfaction. They may be correlated together, they may even be predictive, but there may be some completely different variables which actually cause both more applications from older workers and higher levels of customer satisfaction within the same outlet. 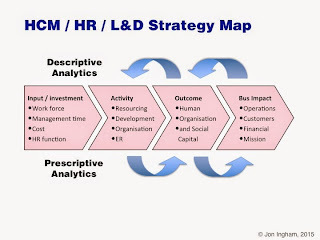 Identifying a business challenge is the right starting point for analytics and evidence based HR - not data or technology. Using data and analytics rather than gut instinct? I also reject the report's suggestion that data and analytics will mean we don't now have to live in a world of suspect validity. Life in organisations and particularly in HR is just too complex for this. Data, evidence and analytics all help, but they're not going to mean that we're living in a machine. HR's not the same as medicine or even consumer profiling - we're operating within a system rather than upon a system and we need to recognise that there's a whole different set of dynamics that come along with this. And actually, although the report pushes against gut instinct which it suggests is frequently the dominant decision-making mode ("This is not about gut feel and intuition of the past – this is about using data that drives decision making, and links people data with business outcomes" and "The use of evidence will lead to more effective decisions than those based on pure gut instinct") the report uses the words 'belief' or 'believe' - rather than the word 'know' - 24 times. Please note I'm not actually arguing against using gut instinct - after all I'm using this myself. It's just that my gut instinct is different to KPMG's. My gut instinct is that we'll always need gut instinct. Oh, and at least I'm open in saying that I am using gut instinct rather than trying to dress this up as something which comes from big data. All of this means that although I don't disagree with KPMG's suggestion that we all need data scientists to work with the HR function I think Paul Sparrow's point that an advanced social science background ("They need to know when to trust evidence, how to differentiate between good and and bad research.") is much more important. 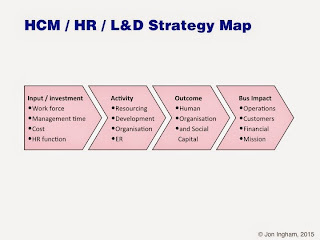 I'm also not convinced that "HR functions need to be reconfigured so that HR and management work together within an operating model that promotes evidence based people management. As much thought should go into designing the components of the operating model that will allow for the use and consumption of the evidence as is given to the actual generation of evidence." I do agree about the importance of designing information flows, visualisation, decision making, roles, responsibilities and capabilities - but that's different to the overall organisation model. To me, this puts the cart before the horse. An HR function's operating, or organisation, model needs to to built upon what an HR function needs to do, not just on collecting evidence in order to do what it needs to do. And no HR function is going go get far just by using and consuming evidence. Also there is certainly no evidence offered within the report to support KPMG's conclusion that we need to change the HR structure. I'll be blogging with more thoughts on data, analytics and intuition over the next few weeks so if you're interested in the topic, look out for these posts too. * By the way, I'm not trying to sell you projects on data and analytics as I tend to consult around more well-rounded approaches to decision making that allow for, and try to optimise, gut intuition based processes too. You'll see that bias in my commentary too. 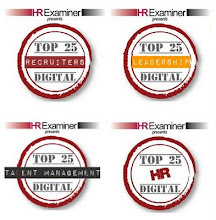 Next month is the Economist's Talent Summit, always one of the highlights of the HR year. 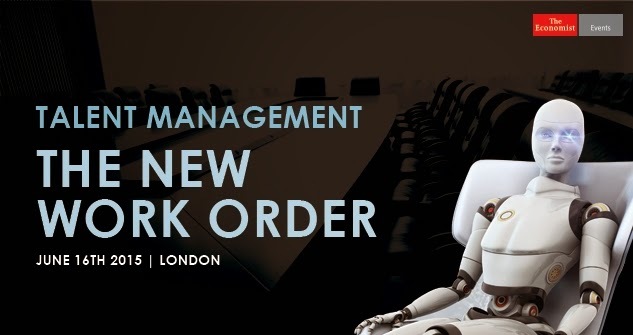 As in previous years, Strategic HCM is the social media partner for the event, and I've got tickets for a couple of readers (senior, strategic, in-house HR practitioners) to go along with me. If you want to do that, I'll need you to post here on one of the sessions from the conference. Up for it? - get in touch! Otherwise, use the code HCM/DC for a 15% discount on the full fee. It's definitely learning & development season in HR at the moment. Today is the online CLO Symposium, tomorrow the CIPD L&D Show and then next week ATD ICE in Orlando. Oh, and today I ran one of my development sessions on L&D for Symposium. Linked to the conference is plenty of new research (and some old findings) looking at the effectiveness of L&D. One of the areas which everyone seems to agree needs to be improved is evaluation of learning and development. "Chief learning officers are often asked to demonstrate the value of training. But most aren’t satisfied with the tools, resources or data available to them. Therefore, they can’t properly establish training impact. Organizations increasingly leverage analytics as a decision-making tool, but only 40 percent report their measurement programs are “fully aligned” with their learning strategy. 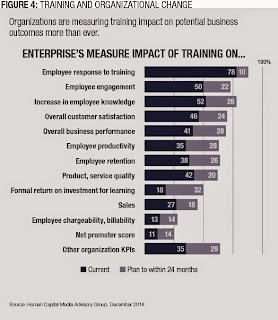 This reflects an ongoing trend: The state of measurement in learning and development is falling behind other areas of the business. CLOs are more dissatisfied with their organizational approach to measurement this year than last, continuing a trend of the past three years." "In most organizations a different approach is needed. 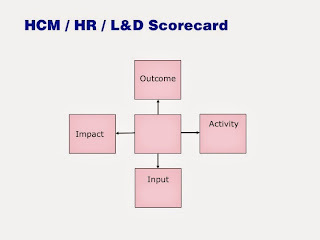 More of the same (which typically means using Kirkpatrick levels 1-5, with an emphasis on the lower levels) won't get CLOs where they want to be - understanding what's working (and what isn't) in learning and development initiatives and targeting resources at the most fruitful areas for improving business results. Instead, a more modern, "analytics-enhanced" approach is necessary." Stop waiting for the perfect data warehouse. Instead, create a "data hut." Choose your initial analytics project carefully. Remember: insightful reporting trumps data dumps. Use learning evaluation to improve the effectiveness of learning. Design your initial analytics project to provide actionable insight on issues that are front-and-center for senior executives, and you will find yourself in a much better place. The problem with this approach is that it hardwires in measurement areas which may or may not be relevant, which has always been the problem with the Kirkpatrick model too. Customer satisfaction and sales may be relevant to a L&D strategy but of course they may not. Similarly, reaction, learning and application may be relevant to evaluation, but they don't have to be. 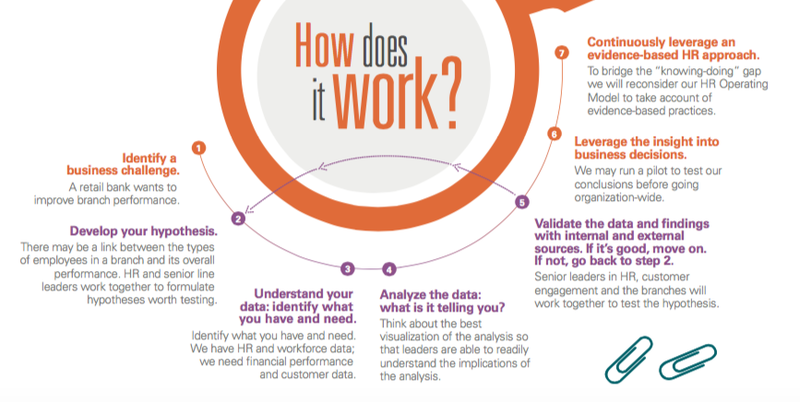 The real opportunity for both evaluation and analytics is to focus on strategy first and the focus measurement, evaluation and analytics on the elements in the strategy. As the reports point out, doing this would hopefully help L&D improve its effectiveness in driving and supporting its learning strategy too. 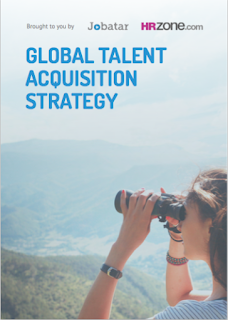 I've recently written this white paper for HRZone and Ceridian. "One of the big issues associated with HR systems in use within organisations today is their poor levels of usage. 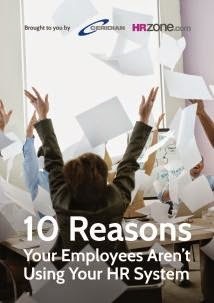 This whitepaper examines why employees may not be using what may seem to be perfectly adequate systems. Issues with the system functionality and whether it really meets the needs of the business, managers and employees, providing them with value in exchange for the time that they spend working on it. Issues with usability - often systems do not feel modern or are not being kept up to date, or are not integrating sufficient well with other systems operating in the organisation. 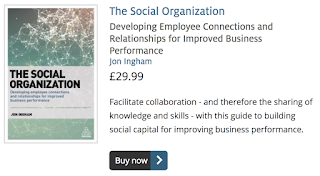 Issues with the actual use of the system including lack of integration into the organisation and its culture, or the impacts of poor change management, or simply the consequence of the way that HR is perceived within the organisation." Have a look if you think it might be of interest.